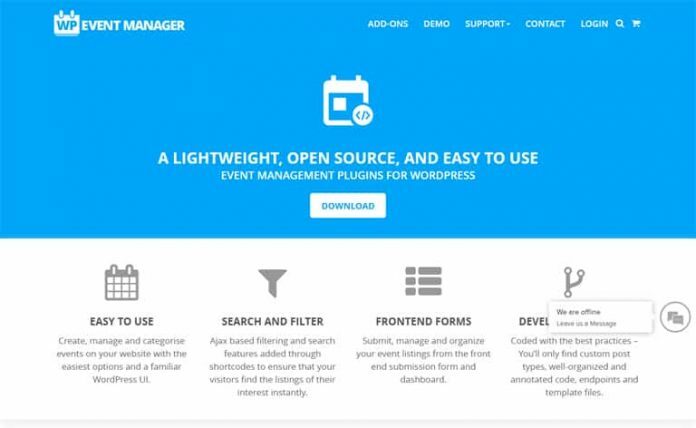 WP Event Manager is a complete event management solution for WordPress. It comprises every features and functionality that you will ever need create the most stunning event listing portal. 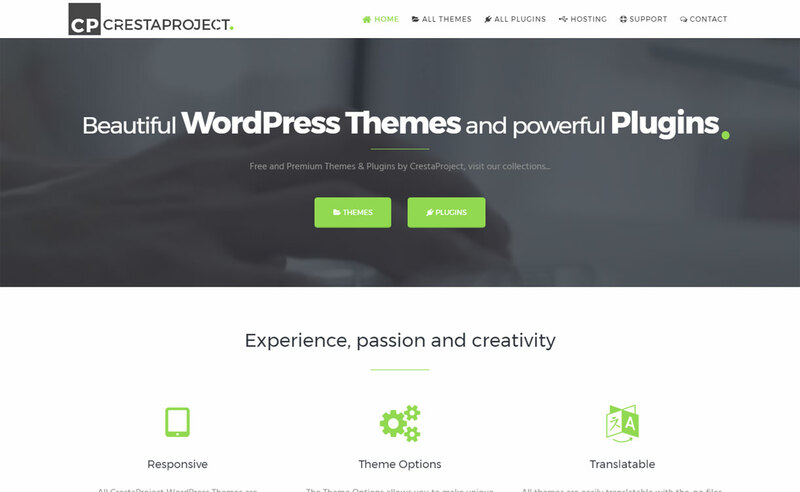 WP Event Manager has the collection of best optimized and feature-rich WordPress add-ons/plugins. For the extended functionality, you can purchase the add-on of your preference. They ensure fully responsive design, user-friendly interface, SEO friendly codes and multilingual translation support. 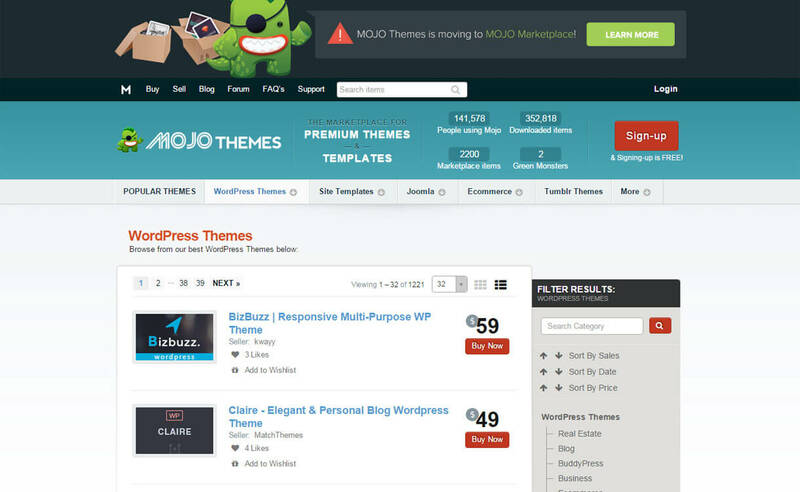 They have few free plugins and more premium add-ons. Integrating those premium add-ons you can unlock the advanced features with peak possibilities. WP Event Manager has everything to meet any requirement of your event listing website. It is simple and easy to use – you need no technical knowledge to get started with WP Event manager and its add-ons. Support Turnaround Time Mostly within 24 hour or less than it. Hey Buddy!, I found this information for you: "WP Event Manager". Here is the website link: https://wpallclub.com/wp-stores/wp-event-manager/. Thank you.